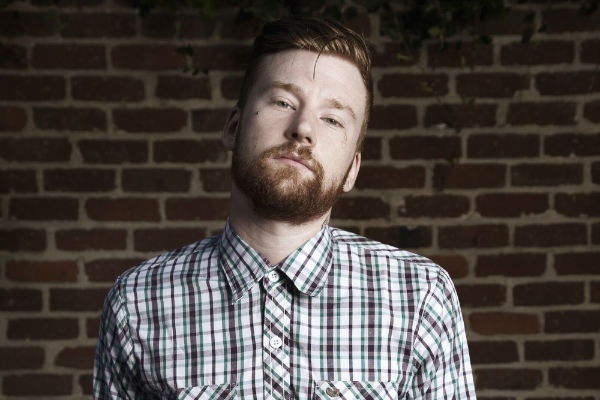 Jonny Craig forms a new band! Comments Off on Jonny Craig forms a new band! Good news for us Jonny Craig fans, he has found himself a new band. Actually, he has started his own band, but we don’t yet know the name of the new project. However, what we do know are the names of the band members. In his usual, self confident, fashion he has plastered his Twitter account with edgy tweets since the news broke. He quickly put out the fire by stating that he wishes Emerosa all the best. Fans quickly concluded that there is room for both bands in the music industry. We are all just hoping that Jonny’s new band can compete in the scene. Do You Know Where Skrillex Started in Mainstream Music?